Competing for various industry related awards. As an independent agent to the owner, KWAME provides, along with other services, project management, scheduling, estimating, contract/claims administration, and value engineering. Prior to forming KWAME, Mr. Thompson served as project engineer for Anheuser-Busch Companies where he managed in-house designers on a variety of construction projects and provided field engineering for bottle line modernization at various breweries. In the capacity of a mechanical engineer at Monsanto Chemical Company, he provided design and construction management services for major process projects. This included scoping, estimating, and procurement of equipment. While employed as a construction engineer for the U.S. Army Corps of Engineer, Mr. Thompson conducted field inspections, safety meeting, and monitored as built documentation. He negotiated small modification claims; provide field designs, estimates, and modifications. Mr. Thompson earned his Master of Science Degree in Civil Engineering with a Construction Management Major from Washington University and his Master of Business Administration Degree in Finance from Webster University. In addition, he holds a Bachelor of Science Degree in Architectural Engineering as well as a Bachelor of Arts Degree in Environmental Design from the University of Kansas. Mr. Thompson is a member of numerous civic, charitable, and professional organizations. Professional affiliations include Construction Management Association of America, The International Facility Management Association, Association of General Contractors, National Society of Architectural Engineers, St. Louis Council of Construction Consumers, Society of American Value Engineers, Airport Consultants Council, and National Association of Minority Contractors. He serves on the boards of Barnes-Jewish Hospital, The Gateway Classic Foundation, United Way, Annie Malone Children’s Home, Black Leadership Roundtable, Regional Business Council, Wyman Center, Family Support Network, FOCUS St. Louis, Regional Commerce Growth Association, and the William L. Clay Scholarship Fund just to name a few. 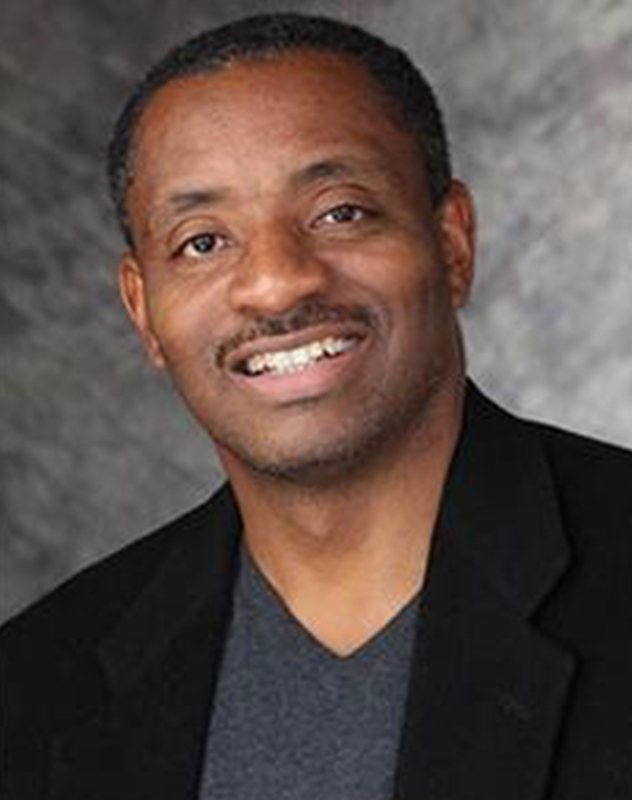 Mr. Thompson is a member of the Advisory Board for the School of Architecture and the School of Architectural Engineering at the University of Kansas as well as the School of Business at Webster University. Mr. Thompson as had several articles published and has been invited to make numerous business presentations.